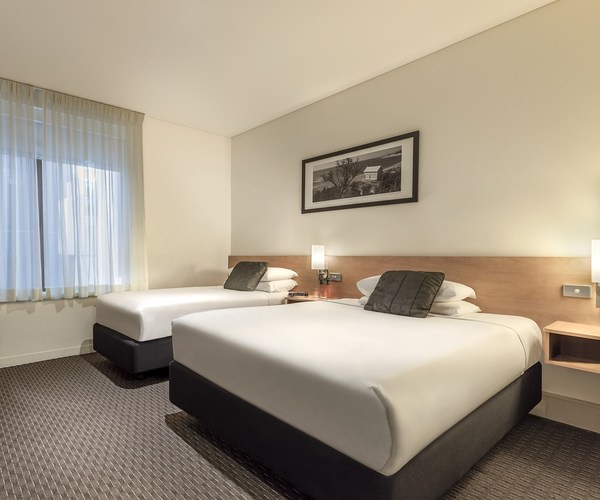 Hotel Ibis Melbourne offers clean and comfortable accommodation with only 5 minutes walk from CBD, next to Melbourne Coach Terminal, Queen Victoria markets and only a short walk to Daimaru shopping centre this hotel is popular amongst both leisure and corporate traveller. 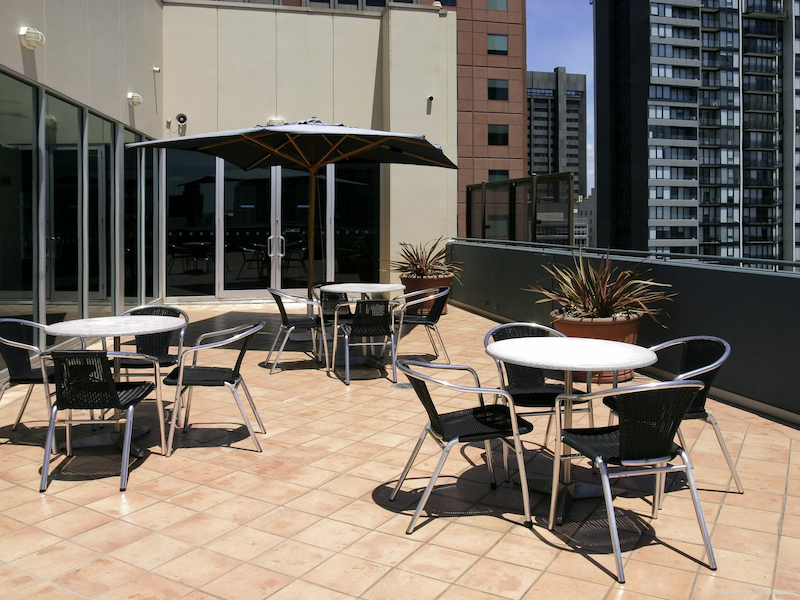 Hotel Ibis Melbourne welcomes you with a smile and comfortable accommodation at the right price. Value for money and a high standard of friendly service make us unique. 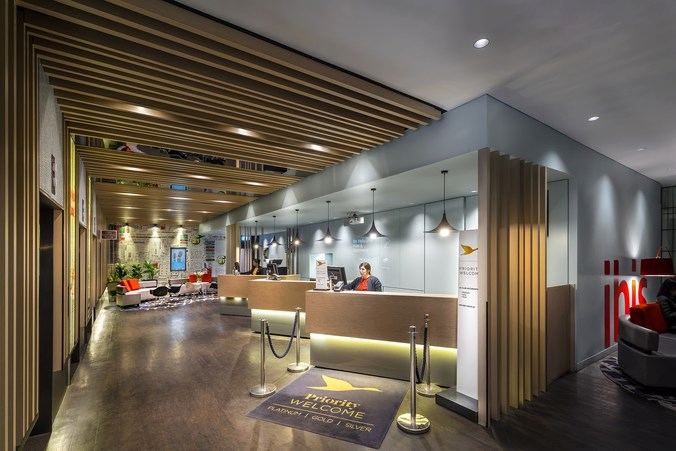 A special difference shared with over 400 Ibis hotels world wide, and here in the heart of Melbourne. The standard room either has 1 x queen bed only for the queen room or 1 x double & 1 x single bed for the twin room. Ensuite has a shower and toilet. One Bedroom Apartment is a terrific option. 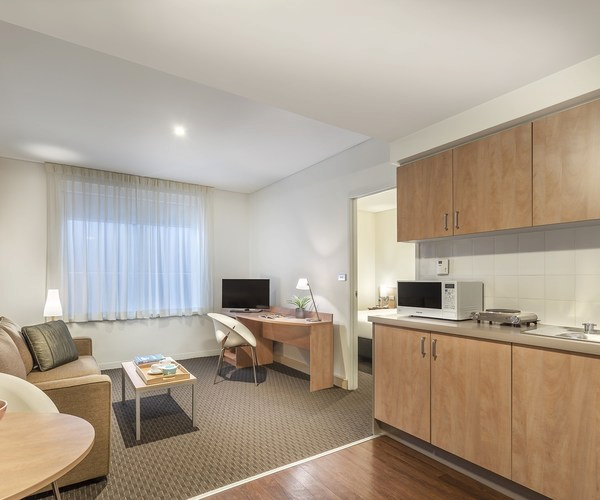 As well as a seprate bedrooom with a King-Sized Bed it features a double sofa, living area, kitchenette, LCD Flatscreen TV and internet Access. Perfect for families, this modern, stylish apartment offers two separate bedrooms, one with 1 queen-size bed and the other with 2 singles plus a living area, kitchenette as well as an LCD flatscreen TV and internet access.